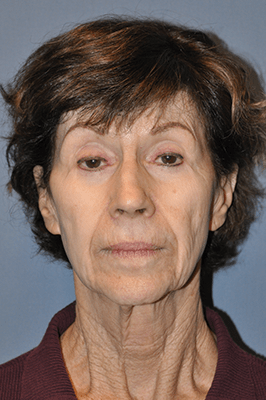 A facelift can turn back the clock on your appearance by as much as ten or 15 years. 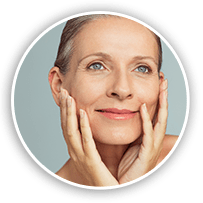 Over time our skin loses its elasticity and the effects of sun exposure, gravity, and stress on the face show up in the form of wrinkles, sagging deep folds, and fat deposits. 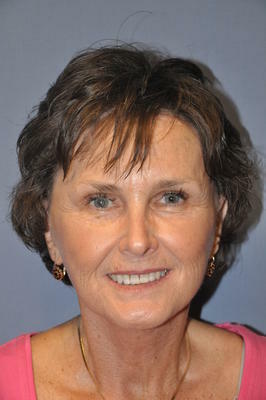 Gawley Plastic Surgery offers traditional facelifts and is an expert in the endoscopic facelift. 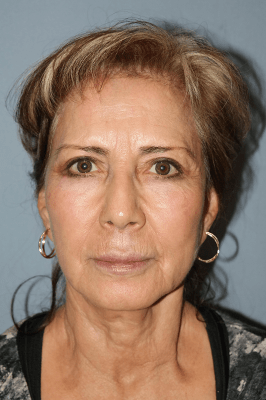 Both the traditional and endoscopic lifts can be performed alone or in combination with other procedures, such as the brow lift or eyelid surgery. During your initial consultation, one of our surgeons will evaluate the condition of your skin and your overall health. After listening to your goals and concerns, they will recommend the combination of procedures that will best achieve the results you desire. In most cases, Gawley Plastic Surgery does not recommend the mini-lift, also known as the lunch-time lift. It is a quick procedure, but the results are not long-lasting. We will sometimes make exceptions for patients who understand the limitations of the mini-lift but want a fresher look for a special occasion, such as a wedding. 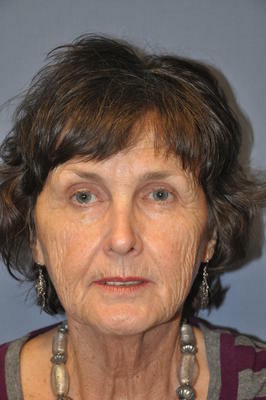 However, our surgeons warn that patients should beware of surgeons who advertise the lunch-time lift as having comparable results to more extensive facelift techniques. 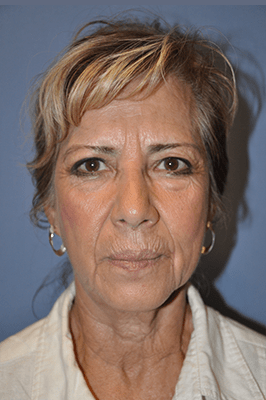 If you are interested in a facelift in the Scottsdale and Phoenix, Arizona area, one of our surgeons can help you decide which type of procedure is right for you. 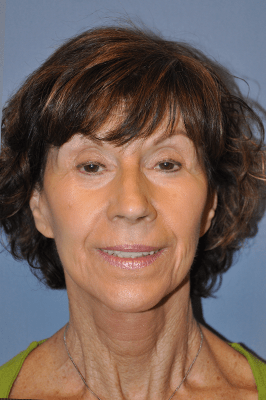 Please read our Frequently Asked Facelift Questions and call or email us today to schedule your initial consultation.